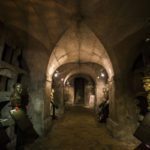 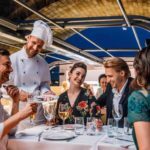 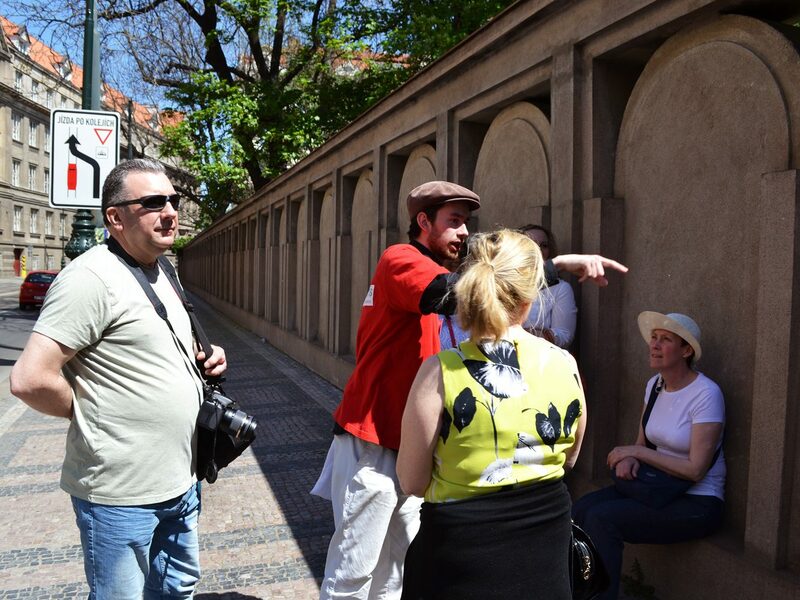 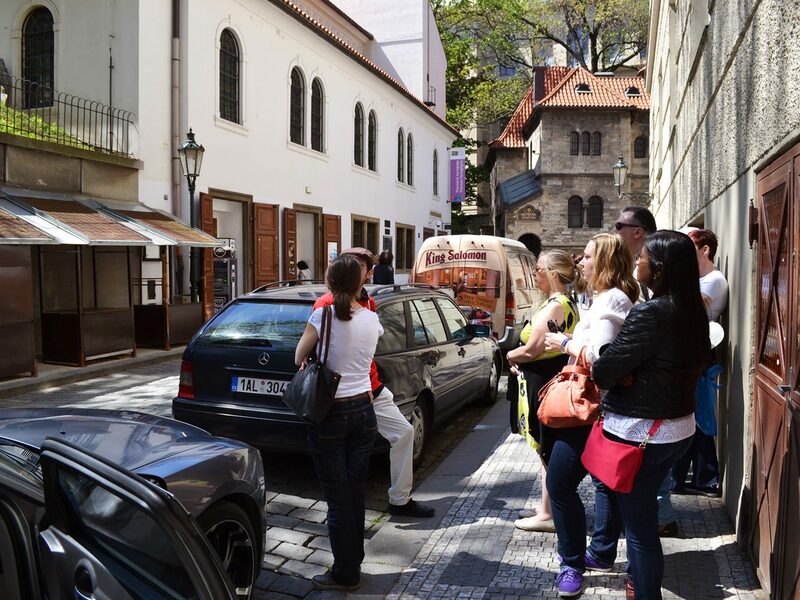 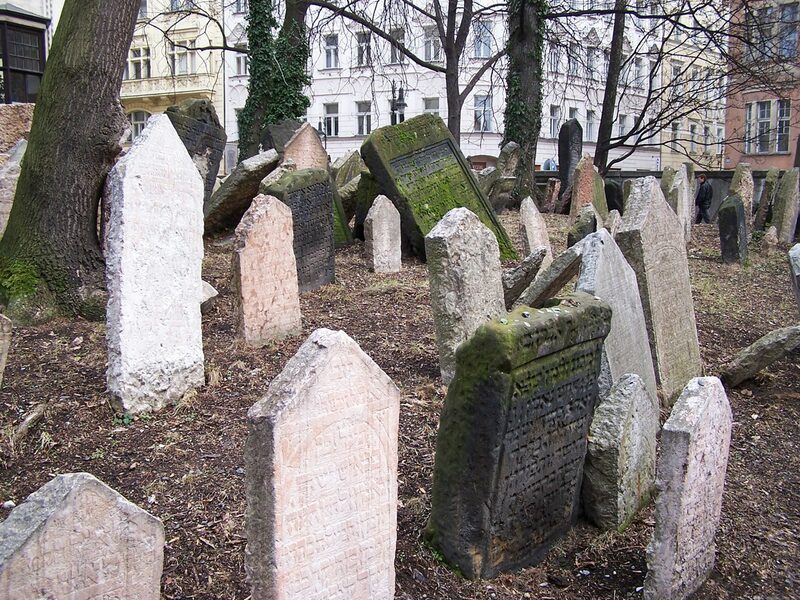 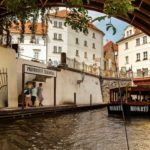 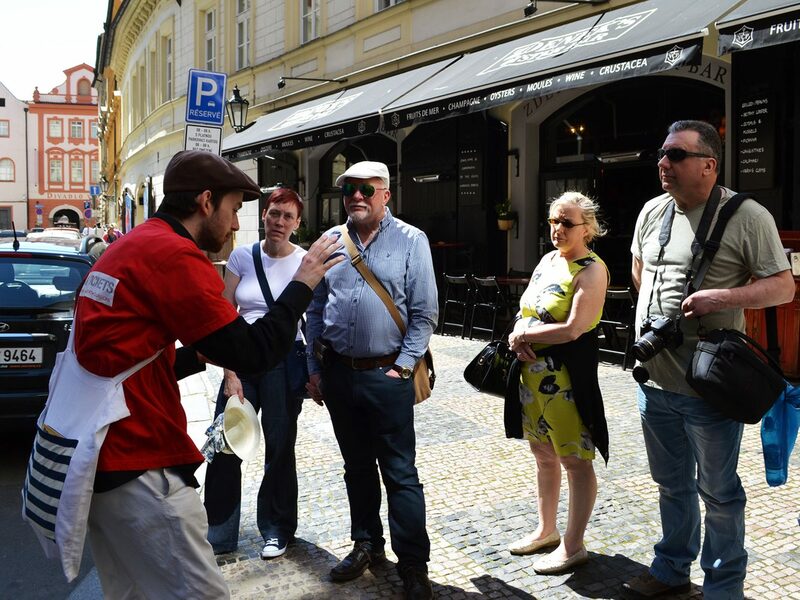 If you are in Prague for the first time or just have a short amout of time, this brief tour of the Old Town and Jewish Ghetto are perfect for you. 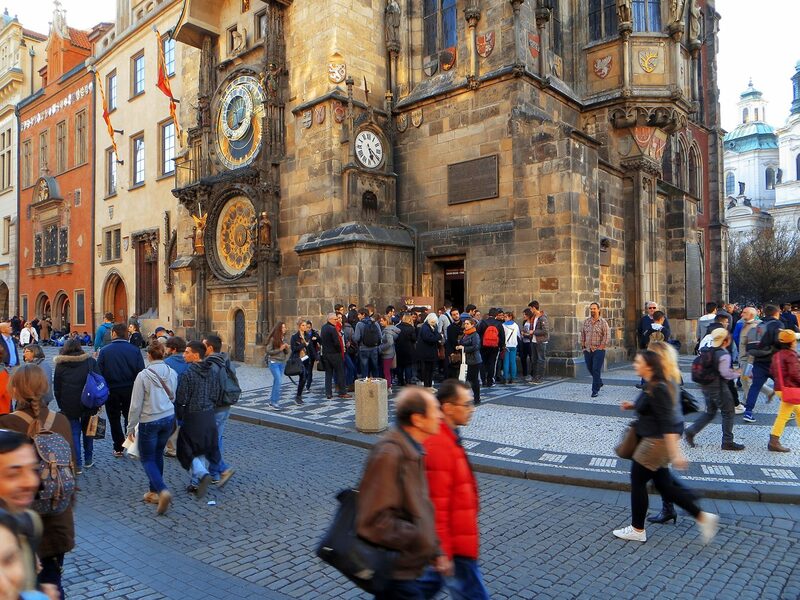 Our guide will tell you about the curious symbols on the Astronomical clock, and you will learn about the life of the man from the big monument on Old Town Square – the Czechs’ beloved Jan Hus! 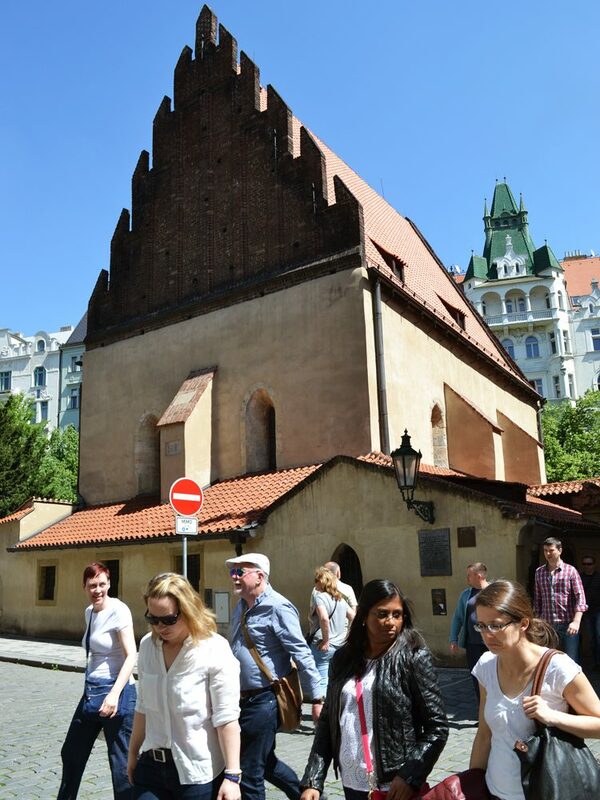 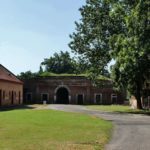 You will see places of import for the development of culture and education in Central Europe as you are guided by the Karolinum, Estates Theatre, birth home of Franz Kafka, and various churches. 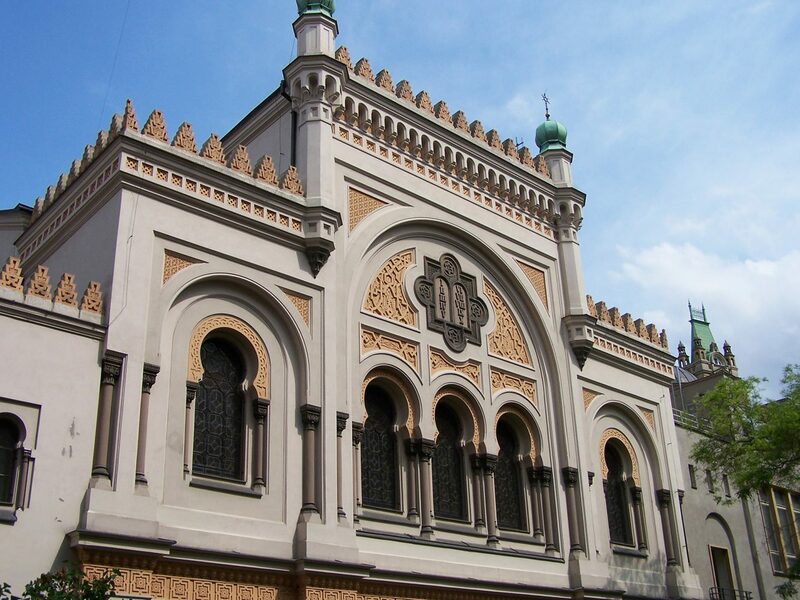 And, we welcome you to feel the centuries old vibes from strong tradition found in the Jewish Ghetto. 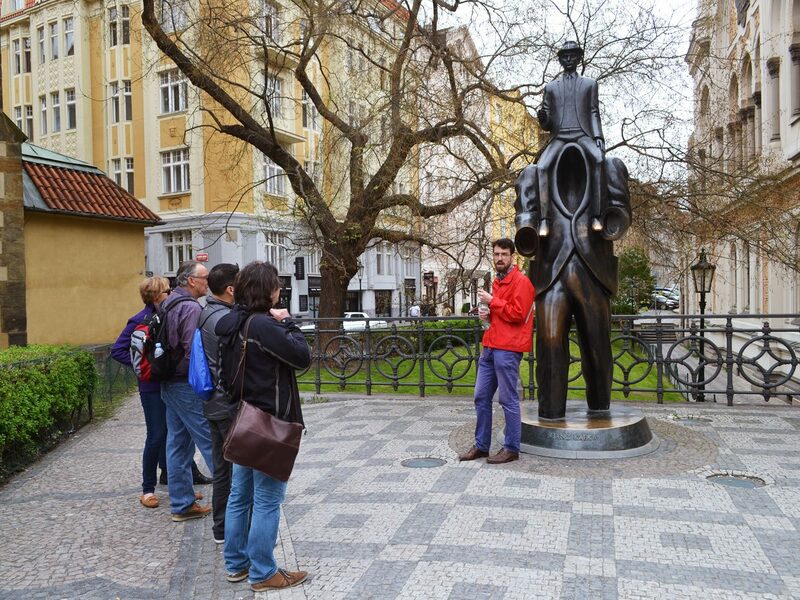 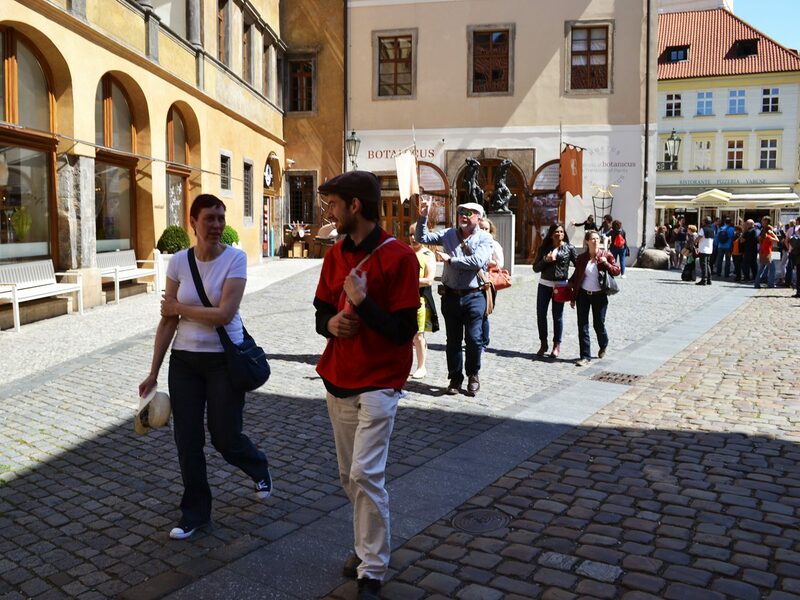 Enjoy a pleasant walk with our guide through the Old Town and Jewish Ghetto. 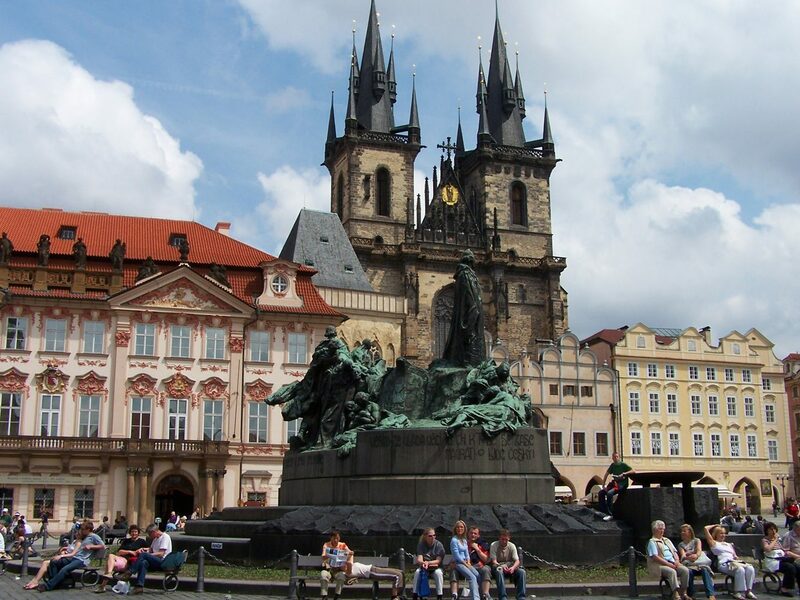 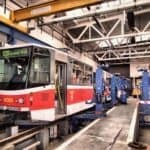 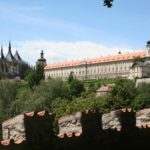 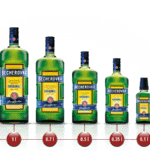 You will learn the formative history of Bohemia, see the famous sites in Prague, and discover why these popular sites are significant to Czechs. 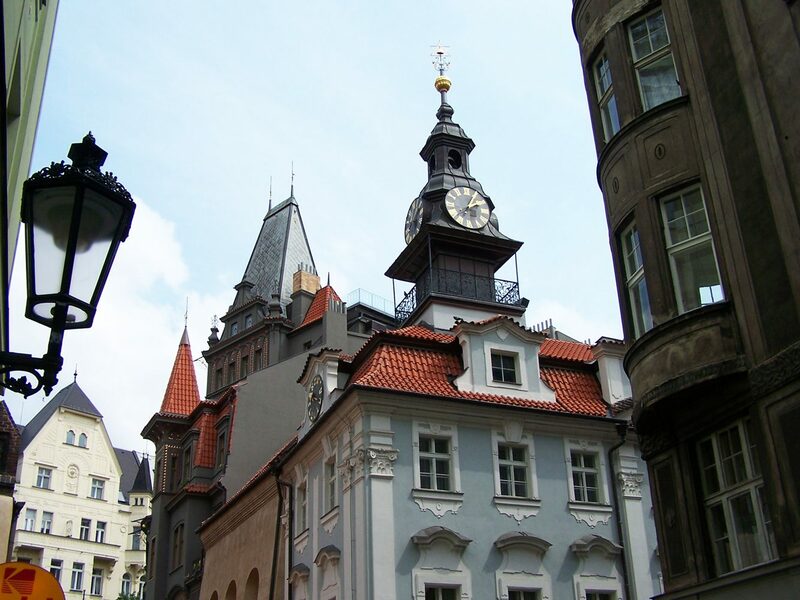 Come, make Prague more than an aquaintance. 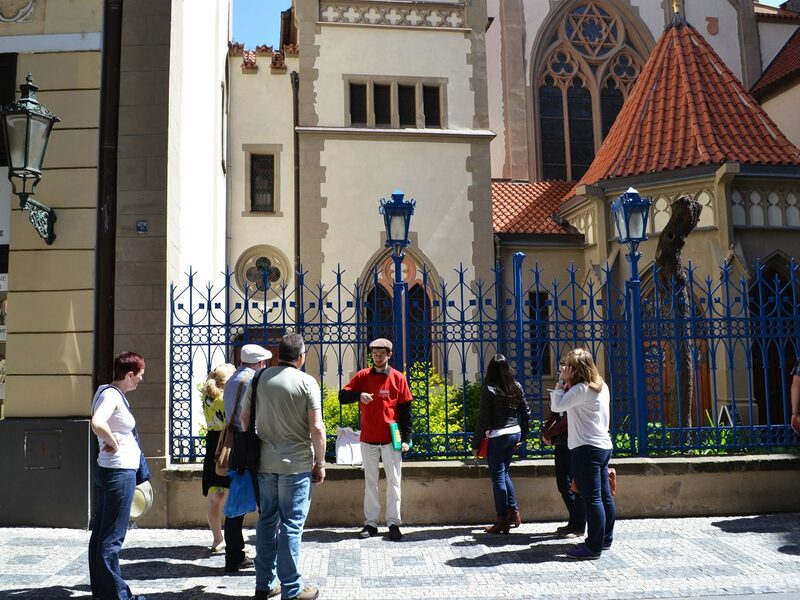 Get to know her through discovering Old Town with us!